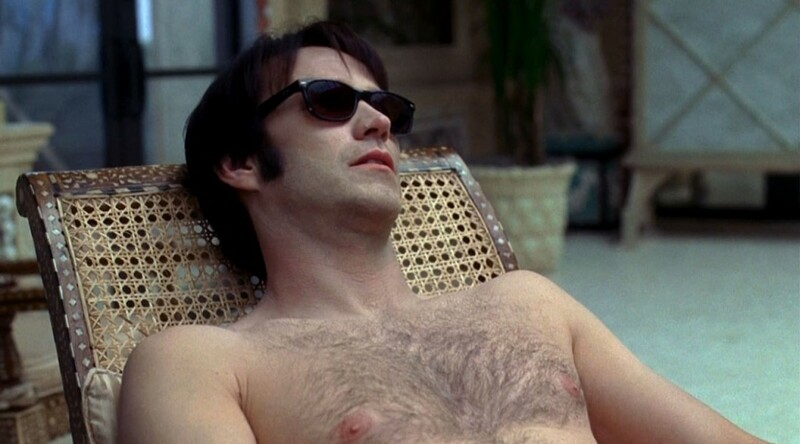 Before True Blood most of us had never heard of Stephen Moyer. Now he is a leading male celebrity in Hollywood and by far one of the sexiest. Here he is shirtless and hairy on the beach and looking better than ever.